TransLink recognized as one of Canada’s Greenest Employers for 2018! TransLink is one of Canada’s Greenest Employers for 2018! Pictured is a New Flyer battery-electric bus that the enterprise will be testing next year. 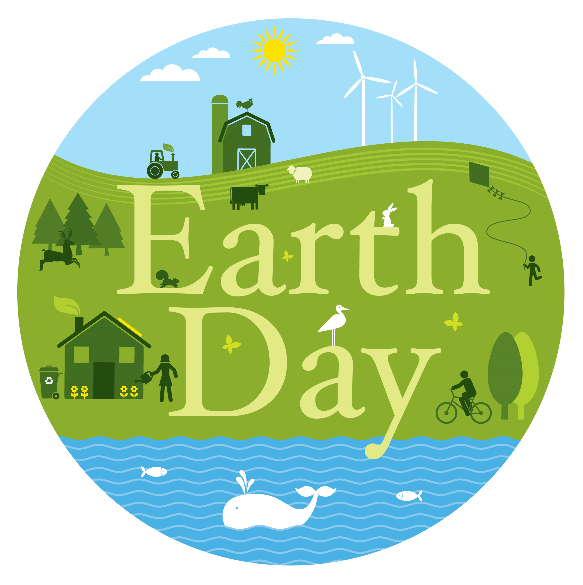 Each year, Earth Day (April 22) aims to encouraging and educating people to be more environmentally friendly! TransLink works diligently in our day-to-day operations to protect our planet, and this year—just time for Earth Day—our efforts have been recognized with a placement among Canada’s Greenest Employers for 2018! Psst! Hey conservation wonks. You’re going to want to read this. TransLink is constantly looking at how we can lower our carbon footprint, utilize green technologies and increase our energy efficiency in order to be more sustainable in our ever-changing industry and planet. In 2015, an energy study was completed at Richmond Transit Centre. 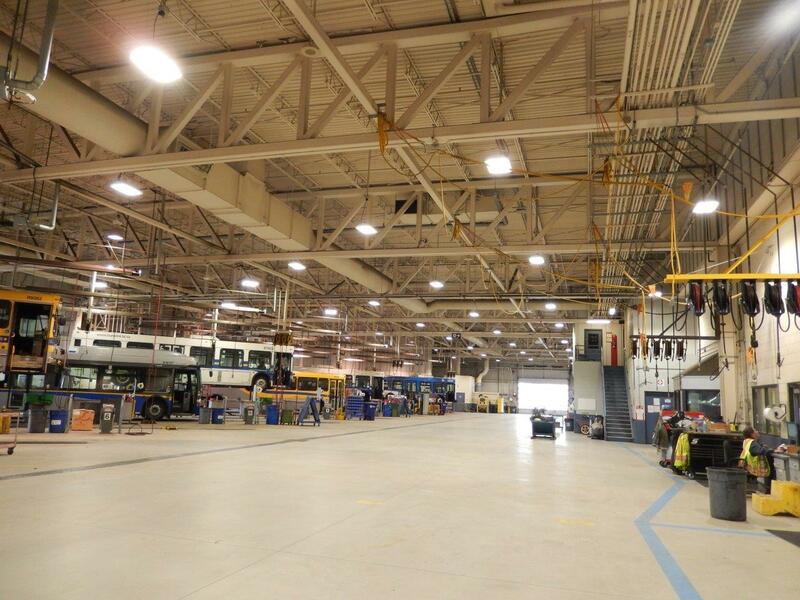 This study identified opportunities for CMBC to reduce electrical and natural gas use through mechanical, control and lighting measures at this bus depot. And that study has resulted in some significant changes. Significant energy savings are expected at RTC by implementing the recommended heat recovery systems and optimizing make-up air and exhaust controls. Retrofitting interior and exterior lights to LED technology will result in large electrical savings of 500,000 kWh annually as lighting accounts for the highest portion of electrical consumption for the facility. The implementation of the energy saving measures represents a 33% reduction in natural gas and 24% reduction in electricity! Energy efficiency for the win! A bus in getting washed at Surrey Transit Centre. If your buses don’t sparkle quite as much for the next few months, it’s for a good and GREEN cause. 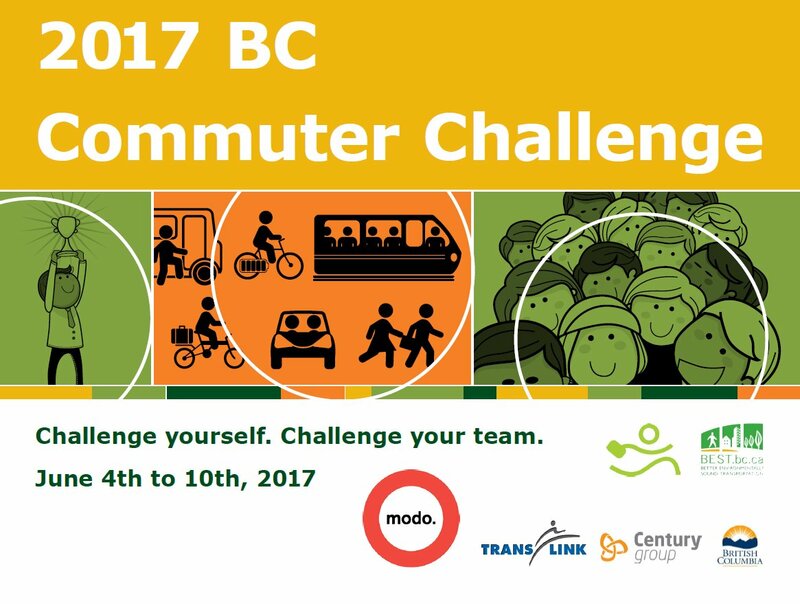 TransLink is committed to sustainable practices across the Enterprise and CMBC is a great example! In 2015, when water supplies were low within Metro Vancouver, CMBC voluntarily reduced, and later ceased, bus washing during the summer months. Now, a formal procedure has been introduced to help conserve water each summer, regardless of water restrictions. From June 1-September 30, CMBC will reduce bus washing by at least 50%! This means the schedule will move from washing daily to once every two-three days, as weather and safety permits. In addition, anytime Metro Vancouver introduces Stage 2 water restrictions, CMBC will voluntary stop all bus washing, except in special circumstances. 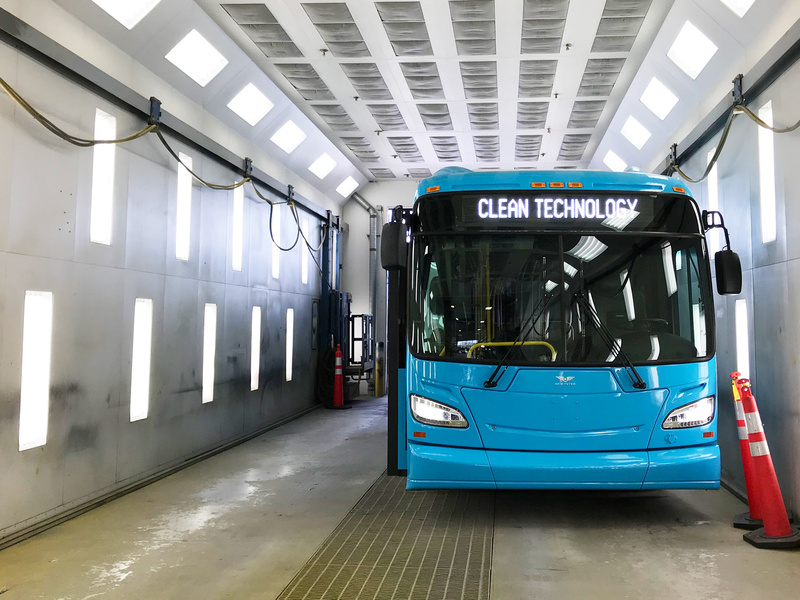 These changes will yield BIG water savings—at Burnaby Transit Centre alone, suspending bus washing translates to saving up to 35,000 litres of water each day! At CMBC transit centres, the bus washes recycle water, using fresh water only for the final rinse. 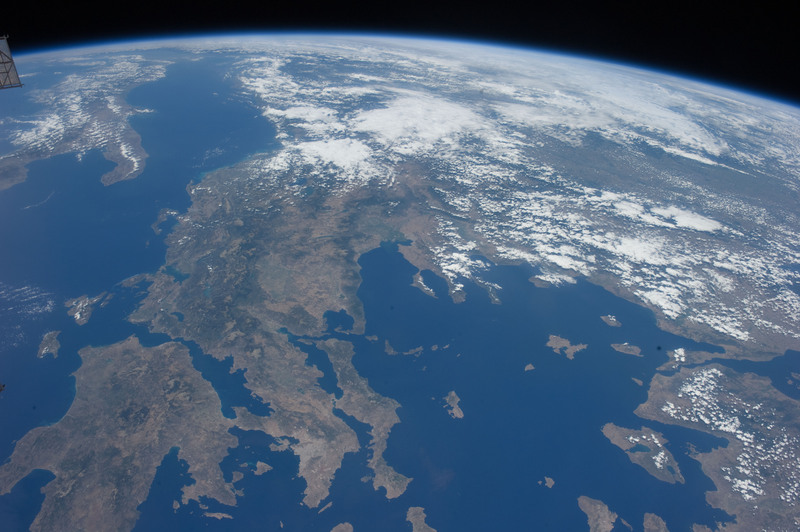 Earth Day takes place annually on April 22, and is celebrated globally with the goal of encouraging and educating people to be more environmentally friendly. The TransLink family takes sustainability seriously and works hard daily to protect the environment! Here are a few examples of environmentally-focused projects from across the TransLink enterprise in 2015. In 2015 we all saw a record breaking long, hot and dry summer. 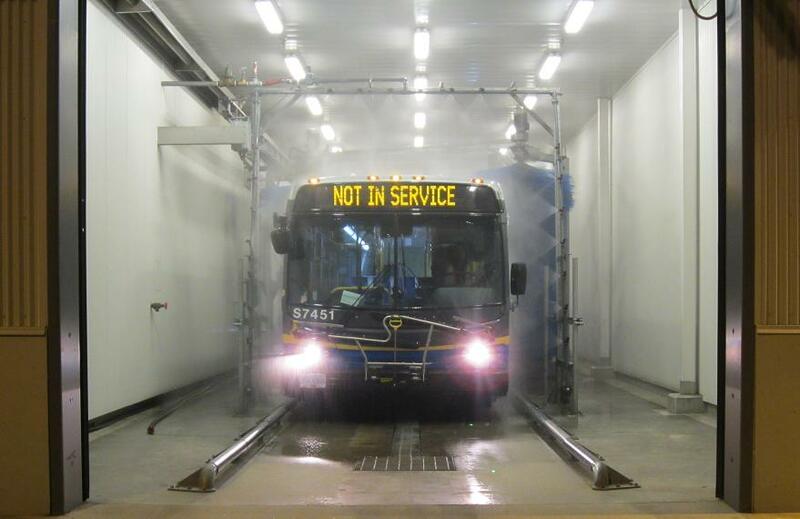 When the region experienced water shortages we voluntarily suspended our regular exterior bus washing and exterior SkyTrain washing at the end of each service day, despite the fact that our bus wash system uses reclaimed water for the majority of the wash cycle. To give you an idea of how much water was conserved, at Vancouver Transit Centre (CMBC’s biggest bus depot), they saved 30,000 litres each day! Across the bus network, we saved a total of 5.7 million litres of water from July to September. If there is another shortage this year, we will happily do our part to conserve. CMBC started operating 31 new compressed natural gas (CNG) buses in 2015. The quieter CNG buses – with reduced carbon emissions and lower maintenance costs – replaced 45 diesel buses that were retired from operation at the end of their service life. The New Flyer Xcelesior buses started on routes in the Tri-Cities (Coquitlam, Port Coquitlam and Port Moody) and operate out of the Port Coquitlam Transit Centre, which is equipped with CNG refueling stations. Last year, TransLink moved up from gold and became the first Canadian transit organization to gain platinum level status for sustainability from the American Public Transportation Association (APTA). Since 2010, 58 separate projects reduced waste by nine per cent, water use by 10 per cent, and greenhouse gas emissions by 17 per cent in its facilities. The bus fleet alone has had a 17 per cent reduction in greenhouse gas emissions. CMBC also reduced energy consumption by more than seven per cent. How are you going to celebrate? You could turn an eye to increasing the amount you recycle, volunteer for a local green project or install a rain water collection system at your home. TransLink awarded Platinum level status for sustainability commitment! TransLink has become the first Canadian transit organization to achieve Platinum level status for sustainability from the American Public Transportation Association (APTA). Moving from our initial Gold status awarded in 2012, achieving Platinum places us at the top of transit organizations in Canada and one in four in North America! APTA reviewed TransLink’s comprehensive program to improve the management of energy, air pollutants, water, waste and greenhouse gas emissions. TransLink’s commitment to social well-being and long-time support of United Way also helped us achieve the Platinum level status. In 2014, our employee-driven campaign raised $275,000 for United Way sponsored programs to help those in need across Metro Vancouver! For more information on our sustainability efforts check out our sustainability policy and see our 2012 Sustainability Report. Earth Day has always been something near and dear to my heart. Ever since I saw FernGully: The Last Rainforest when I was nine years old. Remember FernGully?? From that moment, I believed that even the smallest change in our individual lives can make a larger difference. So, I try to reduce, reuse, recycle, cut down on energy usage and choose “green” options in my life wherever I can. At TransLink, we care about how our operations impact the environment! The latest green initiative and commitment to environmental sustainability comes from BCRTC – the operating company in charge of SkyTrain. In an effort to further reduce its energy consumption, BCRTC implemented a project to replace 10 manual heater controls at the Operations & Maintenance Centre (OMC) yard. In the OMC Yard, 10 of the track switch heaters were manually controlled. Meaning, during the winter months (November 1 – February 28), these heaters were switched on regardless of the conditions, resulting in an inefficient energy use. Enter Wayside Technical Analyst, Jan Kruger. Jan designed a new system for the Automated Track Switch Heater Controller (ATSHC). They introduced a single controller that replaced the mechanical thermostats for 37 additional track switch heaters in the OMC yard. Over the past three years, this project has produced an energy reduction of 2,176,806 kWh, saving $141,493 in energy related costs. In total, the project allowed 47 yard switches to work more efficiently in terms of both cost and energy consumption, saving about $60,000 per year. Coast Mountain Bus Company continues to work towards becoming more environmentally efficient, too! CMBC received a 2014 Corporate Leadership Award from the Canadian Urban Transit Association for facility upgrades that significantly reduced the consumption of electricity and natural gas and the associated emissions of greenhouse gases. They were also honoured with a 2014 TechGREEN Award from Applied Science Technologists & Technicians of BC for reduced electricity and natural gas consumption. Annual greenhouse gas emissions were reduced by 531 tonnes or 7 per cent of its facility emissions. I think Batty, Crysta and everyone from FernGully would be very proud! According to ICBC data, just over 55 per cent of 20- to 24-year-olds in Metro Vancouver have a driver’s licence. It’s 2014 and the times have truly changed. Social media has become a factor of life, and driving at the age of 16 is no longer a rite of passage. In response to the recent news headline in the media, we decided to investigate ourselves why Metro Vancouver’s younger generation is moving towards transit and shifting away from cars. 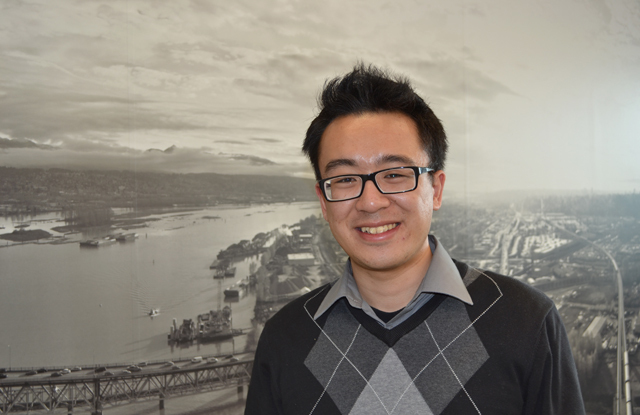 Allen Tung, our Communications co-op student, shared some insight during this candid interview. How do you commute around town? Transit is my primary and preferred mode transportation. I use transit every day to commute to and from Simon Fraser University—and now to and from work (TransLink). The only time I drive is when I go to my hockey games since it would be rather cumbersome to haul a 3½ foot long hockey bag and five foot long hockey stick on transit! Why do you choose transit over driving? Transit is convenient and worry-free. I don’t have to pay for gas or worry about finding and paying for parking at my destination. We also have one of the top transit networks in North America where I am able to easily connect between cities by using the Expo, Millennium and Canada Lines. In particular, I live in a transit hub area where using transit is extremely easy with plenty of options. I feel lucky to live in a region where our transit system is efficient and reliable service. Definitely, the U-Pass. I think it forces us to give transit a try and once we try it, we realize how fast, easy and convenient it is. Unlike driving, I can focus on other things when taking transit, like finishing my homework on my way to class. What implication(s) does this have on your generation? I think we are starting to break the dependency on cars. This new generation starting a new cycle where taking transit is not only practical, but it has also become socially acceptable. Taking transit is no longer a sign of status, rather it’s a sustainable movement – being green is “the thing” now. I encourage others, especially those older, to try and use transit – you might like it! I recommend starting small by making transit a part of your commute. My parents are both ardent drivers, but they recently gave SkyTrain a try and they couldn’t believe how convenient and fast it was during rush hour. No more getting stuck in traffic! We thank Allen for sharing his enthusiastic insight. We hope to see this trend continue and grow in the generations to come! The cover for our 2012 sustainability report. Hey! Eagle eyes may have noticed that our 2012 Sustainability Report is now completed and on our website. What’s the Sustainability Report? Well, it’s a report card that tracks TransLink’s corporate performance in four key areas: environment, funding, people, and governance and management. Our commitment to sustainability, enshrined in a formal policy in 2011, recognizes our transportation system’s contribution to a livable region, especially in these four key areas. So the report helps us stay on track in developing a system that meets the needs of the people in our region, as well as its ecological, economic and social well-being. 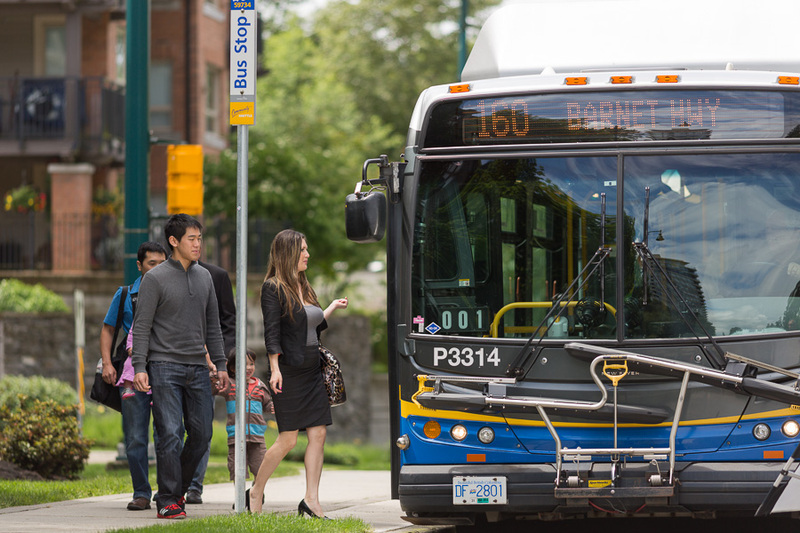 As well, by voluntarily disclosing performance in areas that go beyond traditional financial reports, TransLink remains accountable and transparent to the people of the Metro Vancouver region, all levels of government and industry peers. Anyway, in early 2011, we released our first ever sustainability report, benchmarking our performance to date. And this year, the 2012 report follows up on our performance from 2010-2011. It tracks several dozen indicators that meet international standards, including the Global Reporting Initiative (GRI) and the International Association of Public Transport. Our diesel consumption is going down while our ridership is increasing. In June, I told you about CMBC’s (Coast Mountain Bus Company) Idle Free campaign. CMBC was recognized by CUTA (Canadian Urban Transit Association) for reducing CO2 emissions for the entire fleet. That initiative was one of many elements that have contributed to an enterprise-wide initiative to be more sustainable as a transit authority. Recently, these efforts have been acknowledged by APTA (American Public Transportation Association) resulting in TransLink becoming the first ever member to reach the gold level of the APTA Sustainability Commitment! What this means is that among 77 transit authorities and affiliated organizations, including the transit organizations in New York, Montréal, Toronto, Seattle, Los Angeles and Portland, TransLink ranks the highest in sustainability. The total energy savings in 2010 were equal to 4000 fewer tones of greenhouse gases (CO2e) and 58 fewer tonnes of Criteria Air Contaminants emitted over 2009 levels, at a time when ridership increased 10 per cent.